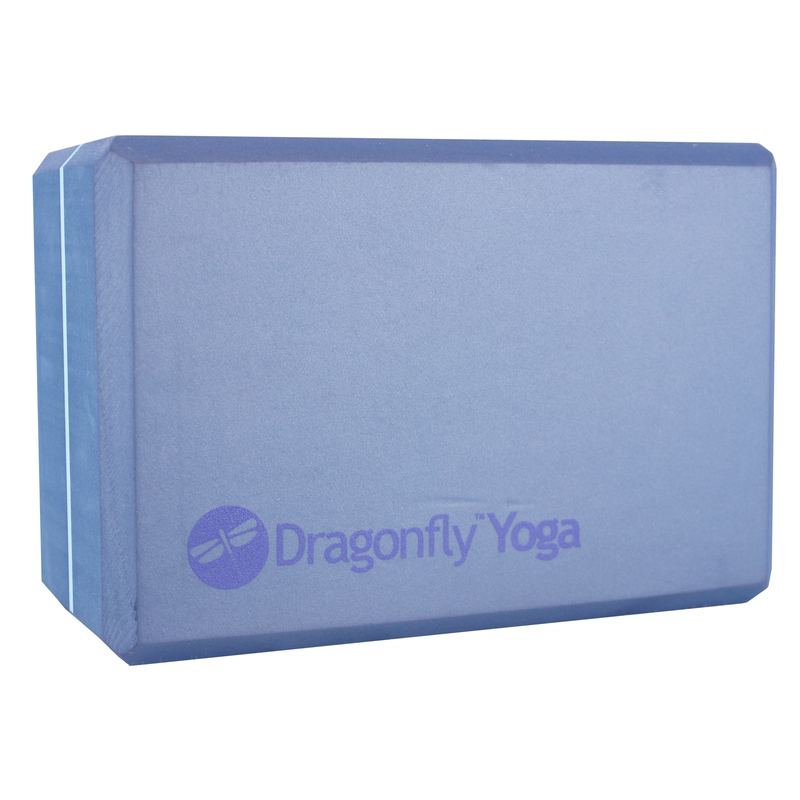 The 4" premium striped foam yoga block is a best friend during your practice. A great prop for beginners who are less flexible and advanced yogis wanting to go deeper into the most technical moved. The lightweight foam blocks lend support and extension to safely enhance your poses. Improve your performance with one of the most used yoga props in the industry, the 4" premium striped foam yoga block.